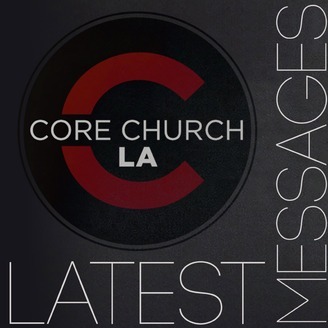 Pastor Steve Wilburn of Core Church Los Angeles preaches from God's Word with passion and relevance to our daily lives. Subscribe to this podcast to stay up-to-date with the latest sermons from Sunday mornings and our mid-week Bible study. 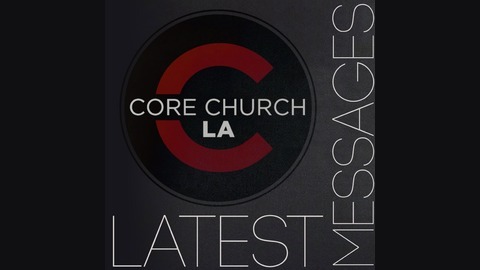 You can also watch LIVE online or visit us at: http://corechurchla.org. And She Said "I Do"